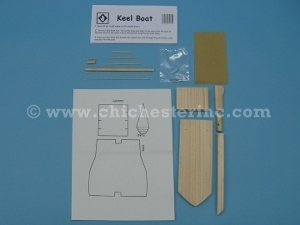 The Keel Boat Kit is a replica of Lewis and Clark’s boat. Once assembled, it really sails! 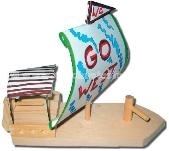 The Pirate Ship Kit is fun to build and sail. When finished, it measures 7.5” x 3” x 7.5”. Shown here unassembled, the Catapult Kit will throw a ping pong ball 20 feet or more! 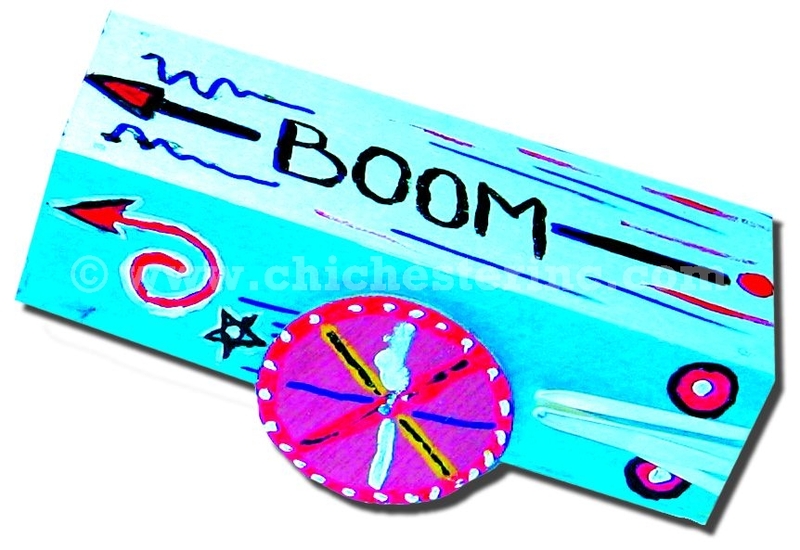 The Ping Pong Ball Cannon Kit teaches kids about distance, height, and accuracy and fits into Sea, Circus, Knights, and Frontier themes. Great for competition: see who can shoot the ball the farthest.